To kick off this week's FPF photos we have David, Katie and Matt who threw fist pumps and leg kicks in front of the Giza Pyramids in Egypt. These guys were traveling with the World Race, visiting 11 countries in 11 months. 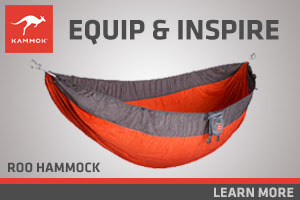 Way to help us accomplish one of our most difficult FPF challenges yet! Next, remember our cousin Russ who paddled with us in the KAW100 last summer? 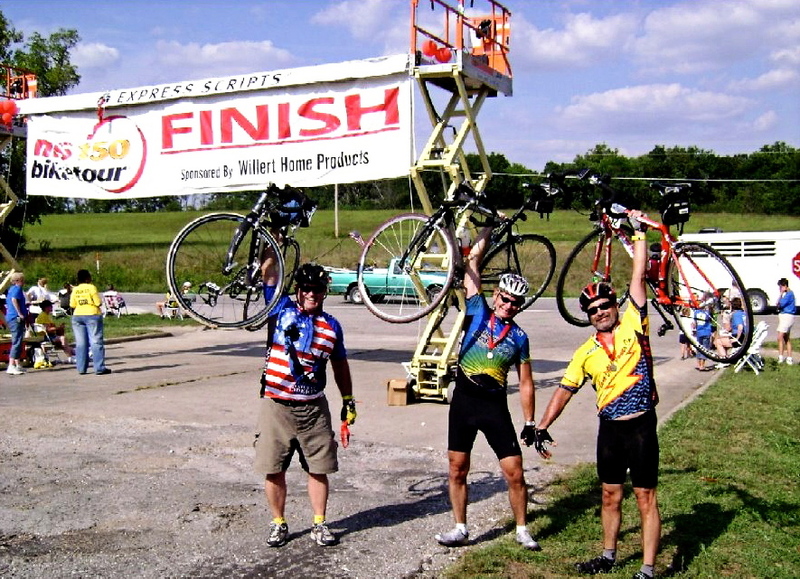 Here he is pictured with two of his homies after riding in the MS150. Way to go cousin! 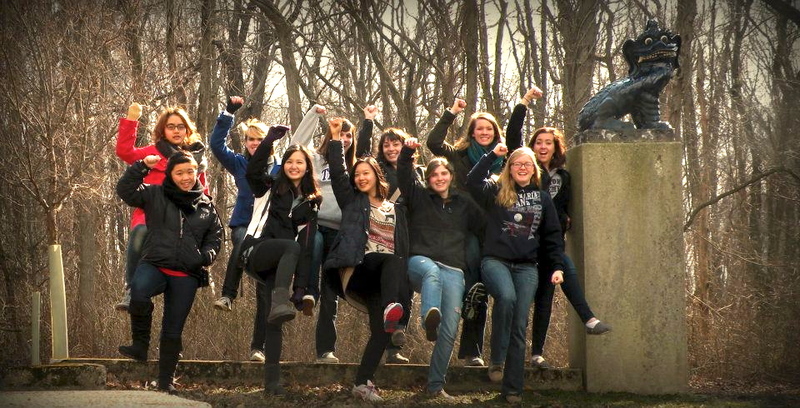 Next meet the women of 3SE at Taylor University who threw fist pumps and leg kicks at Allerton Park while on a wing retreat in Monticello, IL. Survey says a free #58 sundae from Hoe's for the first person to send me a FPF photo with Jay Kesler! 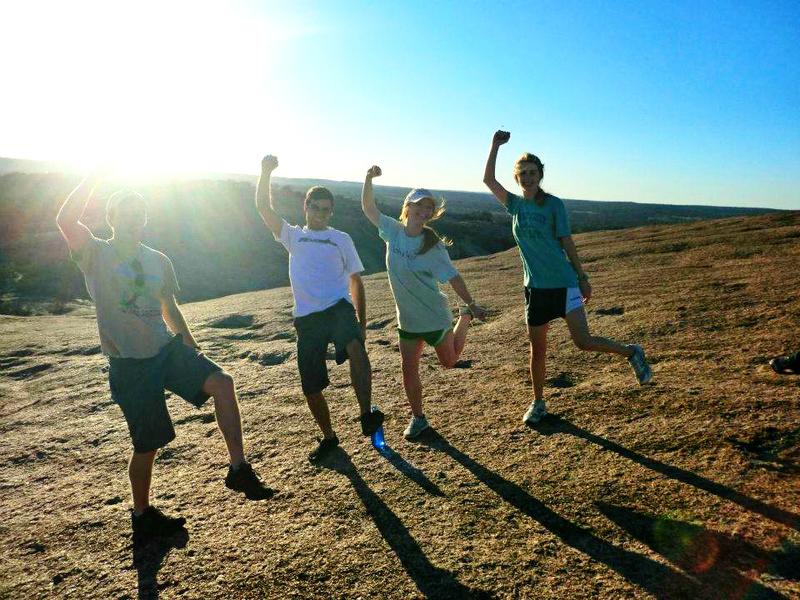 Our next photo is of University of Texas seniors Graeme, Lance, Rachel, and Caitlin who threw fist pumps at Enchanted Rock in Fredericksburg, TX. Way to make the most of having a day off from class! Next meet KU students Taylor, Shelby and Laura who threw fist pumps and leg kicks at Allen Field House during the last KU / MIZZOU game of the Big 12. Congrats to the Hawks for their big overtime win! 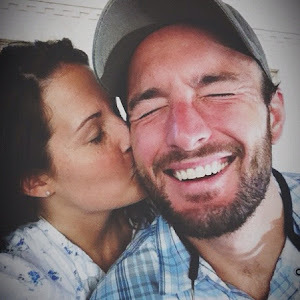 Lastly, meet Jenn who helped us meet yet another one of our FPF challenge photos. 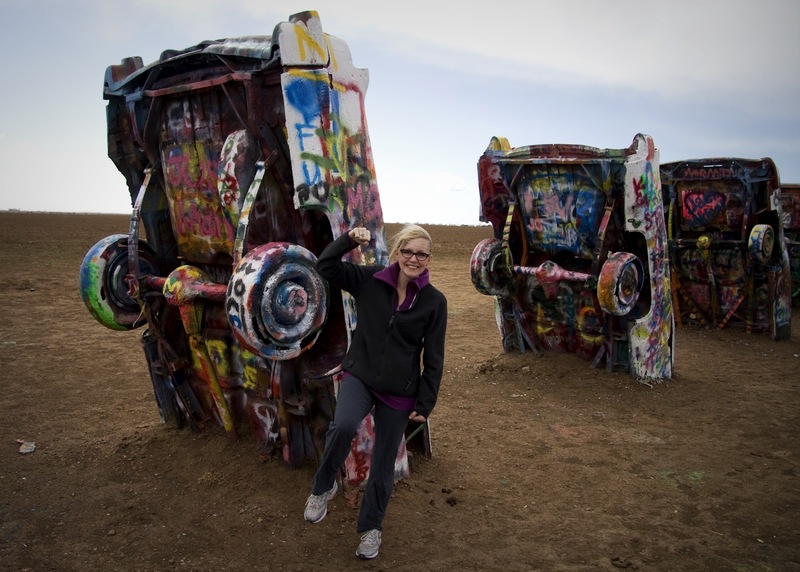 Last weekend her and her husband Daniel were able to swing by Cadillac Ranch after spending an extended weekend in Santa Fe, NM. Bonus points for throwing fist pumps and leg kicks at one of my favorite places on Earth! Thanks to David, Katie, Matt and Jenn we've now completed two more of our FPF challenges! Here's to accomplishing some others: take a photo of you and your homies A) while riding an elephant B) with your mailman C) in front of Antique Archaeology in Nashville D) with Twinner at Local123 E) at your favorite BBQ joint F) at the Pyramids in Egypt G) at Cadillac Ranch in Amarillo H) in front of the Sistine Chapel in Rome I) after running a marathon or J) in front of your sorority / fraternity house. To participate email photos to em@todaysletters.com. And most importantly, Happy freaking Friday, Homies! I leave for Rome in 2 weeks - expect to mark the Sistine Chapel off that list! haah. Rock it Russ! MS is dear to my heart and I always LOVE to see folks who are supporting the cause...I myself just finished the 3-day MS Challenge Walk this past weekend! Keep on lovin' and supportin'!